I usually get a haircut every three months. And the last time I had my hair cut was November last year. I'm barely new in Tianjin so I preferred to go to hair salon at Joy City shopping mall and since the building where I live is just attached to this mall, it's very convenient for me to just walk around at my comfort. The hairstylist can't speak English well so I just showed him my previous picture instead of describing the hairstyle that I wanted. 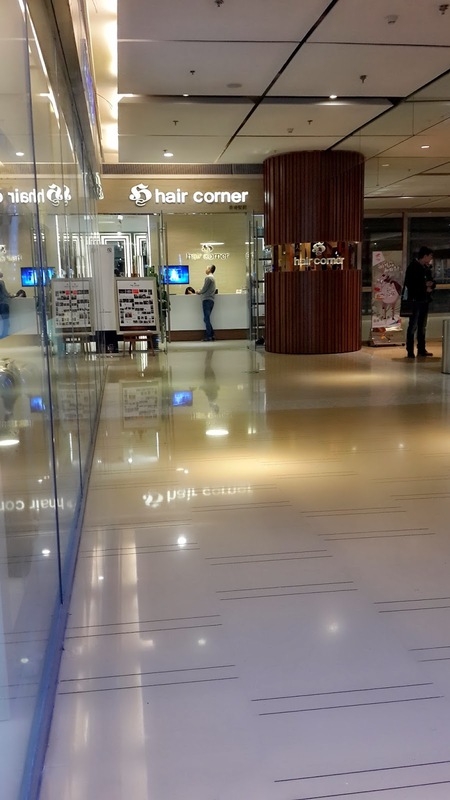 The name of the hair salon is Hair Corner located at Tianjin Joy City No. 62 North Area, 2F Nanmen Street, Nankai District. They also have branches in Wuhan and Guangzhou. 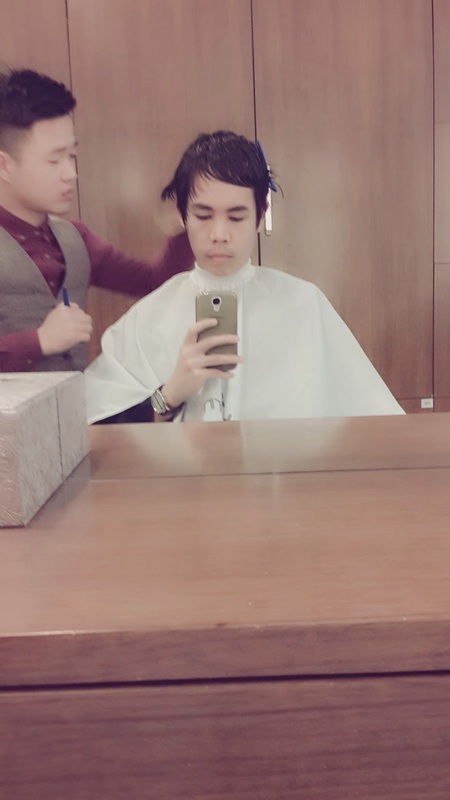 Looking good is everyone's right so it's our choice which salon is best for us. 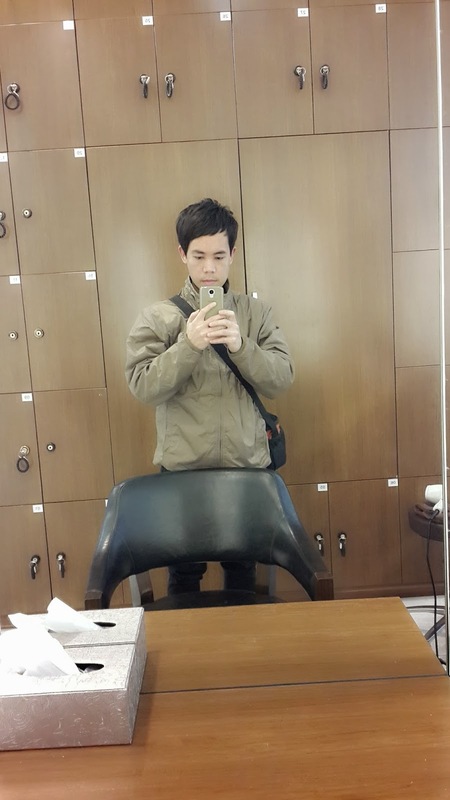 At Hair Corner, I paid around 19USD. To be honest, I'm not that impressed with the hairstylist but they are customer service oriented. From scale 1 to 10, I scored him 7, just average. Without further ado, let's see if this is a nay or yay! The result of having a 35-minute haircut. My local friends told me that it's too expensive. But I don't really mind it as long as I'm satisfied with the result. Some of my friends said that I am KPOP-ish here.